Pauline Rose (1898-1973) was called the “Lady of Mount Zion.” She could also be considered the first lady of twentieth-century Messianic Judaism. 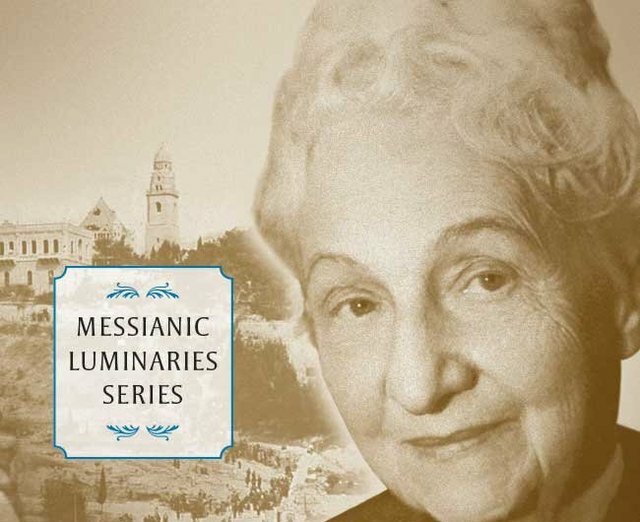 She was a pioneer of the Messianic Jewish movement in Israel and abroad, starting the first Messianic Jewish congregation in Jerusalem in the modern era. In 2016 Vine of David republished Pauline Rose's books, The Siege of Jerusalem and Window on Mount Zion, in which she narrates her experiences in the War for Independence and the Six-Day War. Pauline Rose passed into the world of truth on September 20, 1973 (Elul 23), two weeks and a few days before the outbreak of the Yom Kippur War in Israel. In anticipation of republishing her books, I went on a quest to find her resting place. 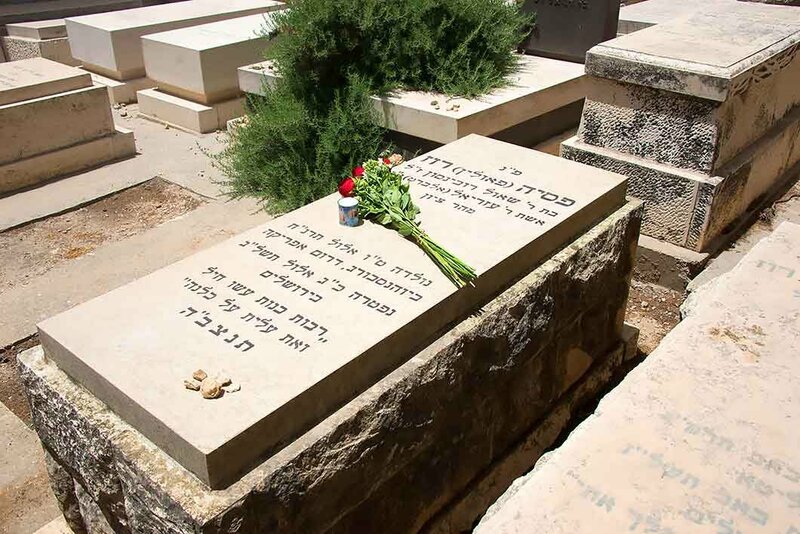 Last summer, that quest led me, along with a few of my family members and some friends from America, to her gravesite in a large Jerusalem cemetery. Her grave was unkept. We were the first people in many, many, years to visit. We were blessed with the mitzvah of cleaning and scrubbing the headstone. It was a special moment. We lit a candle and left red roses on her grave. With reverence, we placed stones upon her grave as a token of our visit. Watch prophetic history unfold from a window on Mount Zion. A new edition of Pauline Rose’s inspiring story of restoring a home on Mount Zion, planting a garden, and surviving the Six-Day War. The Siege of Jerusalem tells the story of Pauline Rose on a heroic mission in the days of Israel’s War for Independence. 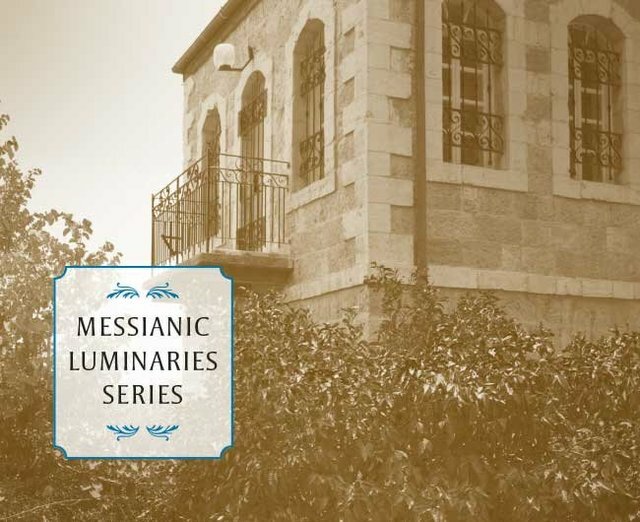 She narrates the dramatic story of how she came to the holy city to ignite the Sabbath light of Messiah.